Great interview! I love “Alex Reads Twilight”. The videos really crack me up…so hilarious! 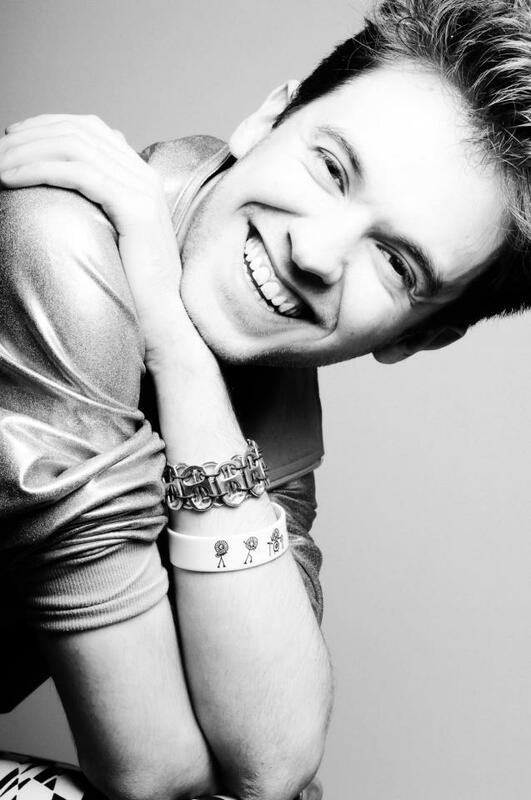 I really enjoyed reading your blog about Alex Day- I am also a big fan of his. 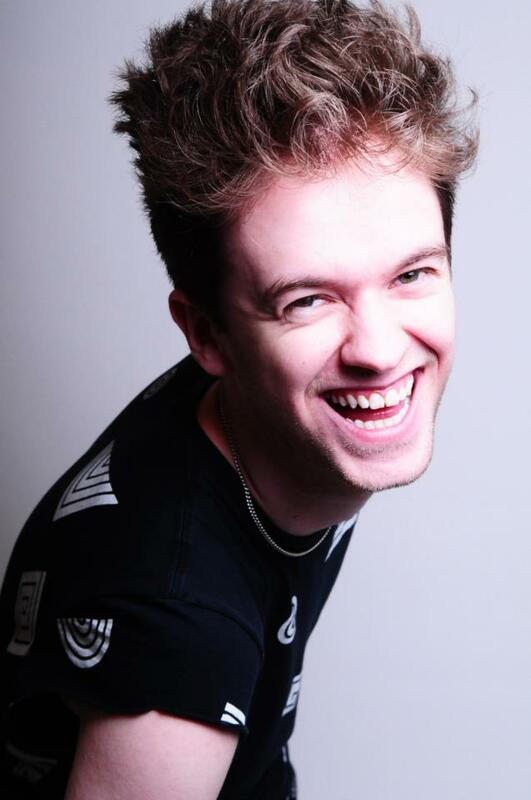 I do daily blogs (http://cakeycait.blogspot.co.uk/), and today I shared 3 music tracks that I liked including one of Alex’s. I had found your blog via Alex’s Twitter account, so I included the link to it when I spoke about Alex, I hope you don’t mind.